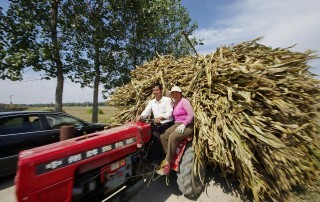 Recent trends of bioenergy, lignocellulosic raw materials and grasslands for advanced biofuels, biopower, pulp and biogas show promising perspectives in 2013. 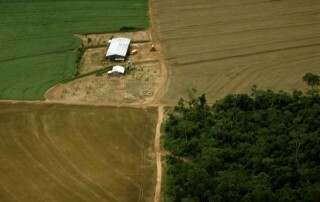 Most recent developments and scientific evidences regarding biofuels’ impacts and sustainability but also methods to evaluate land use changes and bioenergy sustainability have been showing truly complex discussions. The Chinese National Energy Administration (NEA) has unveiled its 12th five-year plan for renewable energy. Unsurprisingly, the plan focuses on the mature renewable technologies of hydropower, wind power, solar energy and biomass. 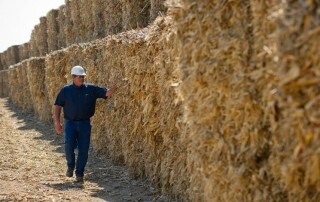 Agriculture Secretary Tom Vilsack has announced $10 million in research grants to spur production of bioenergy and biobased products that will lead to the development of sustainable regional systems and help create jobs. 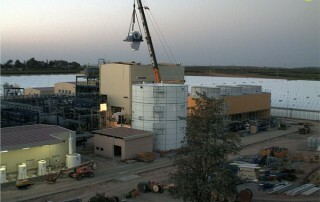 A unique 22.5 MW biomass-solar hybrid power plant has begun operations in Les Borges Blanques, Spain. The facility was developed by Abantia and Comse Emte and features a MAN Diesel & Turbo SE turbo generator train. 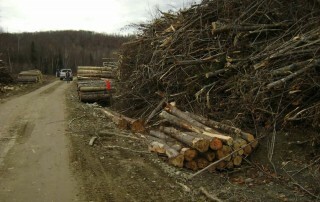 A brand new study (Jan.2013) from The University of Montana (College of Forestry and Conservation) modeled economic feasibility of biomass delivery across fuel and product prices. One recent article, presented energy costs from bioenergy crops in the United Stated to be from 22$/dt (dried ton) to 110$/dt depending on crops and regions. 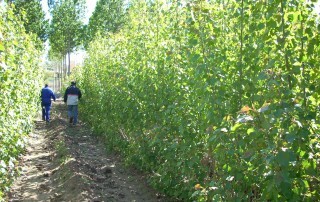 Switchgrass and Short Rotation coppice with willows and poplar are the best known alternatives. But so many other species should be addressed. 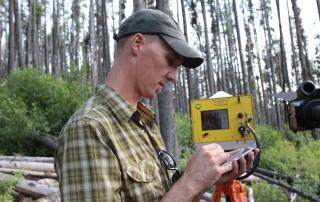 Find here 8 excellent recommendations to consider when harvesting forest biomass. All of them are already well established and studied and linked to useful references and citations from highly reputed scientific journals and publications. 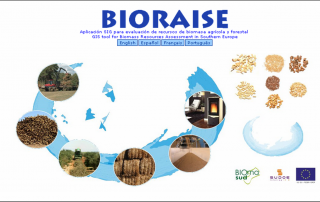 BIORAISE is a computer GIS based tool specifically designed for the calculation of agricultural and forest biomass resources, collection and transportation costs around selected locations in the Mediterranean UE countries: Spain (except Canary Islands), Portugal, France, Italy and Greece.